- Your roof requires maintenance, just like anything else does, to remain in good condition and continue to provide protection to your home during seasonal and inclement weather. Homeowners typically find that a maintenance plan is more cost-effective than paying for repairs once damage is noticed, since repairs costs are kept lower when they are spotted early. Soto & Brothers Roofing offers affordable maintenance plans for homeowners to ensure damage is noted at the earliest possible time. Call Soto & Brothers at 360-241-5024 to speak with one of their pros. - An annual inspection of your roof is the best way to guarantee your roof is in good repair and lacking the need for any service. Soto & Brothers’ inspectors know what to look for when they come out and inspect your home, so you can have peace of mind that your home will remain leak-free for the rest of the year or until the time of your next inspection. 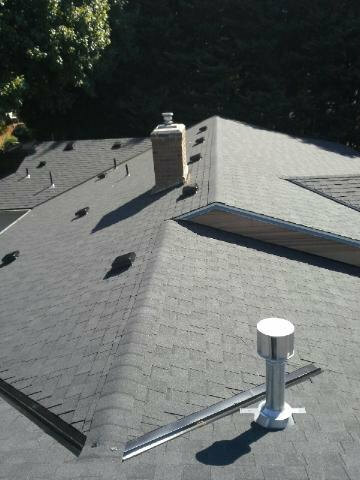 For affordable roof maintenance throughout Vancouver, WA, locals trust Soto & Brothers Roofing to save money and save time. - Experts will tell you that the quicker you discover the need for a repair on your roof, the less it will cost to have the repair performed. In this regard, roof maintenance is not unlike maintaining your vehicle or other high investment purchase. 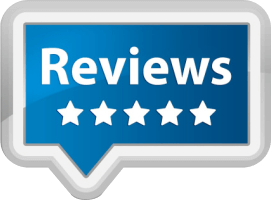 If you can avoid a costly repair through a far less costly inspection, it just makes sense to go with the service that will save money every time. Failure to provide maintenance in many cases voids the warranty given by your roofing company, so having a plan in place is the best option all around. - In most cases, a leak in your roofing system cannot be detected until damage to the underlay has occurred and you begin to notice a drip inside of your home. You’ll realize there’s a problem once your belongings take on water or moisture damage, or problems occur inside of your walls. Maintenance can eliminate the possibility, or greatly reduce the likelihood of this type of damage occurring, since your inspector will have the opportunity to call attention to any issues in your roofing system early on. Soto & Brothers can offer an affordable maintenance plan for superior peace of mind. - If you’re thinking about placing your home on the real estate market, curb appeal should be high on your list of priorities. Maintain the beauty of your home with a roof maintenance plan that ensures it stays looking as good as it does today. 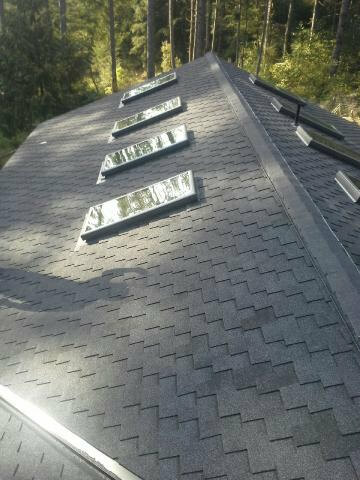 If you require a full or partial replacement of your roof, Soto & Brothers can guarantee the aesthetically pleasing results you’d expect from professionals. 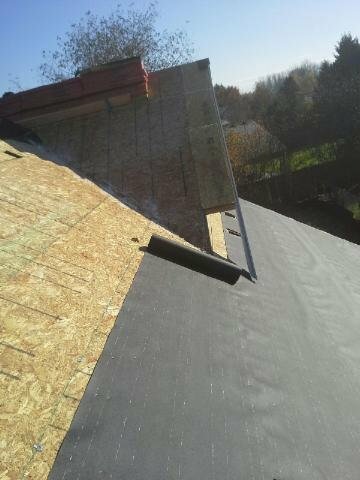 Affordable roof maintenance in Vancouver, WA begins by partnering with trusted contractors who provide the services you need at great prices. 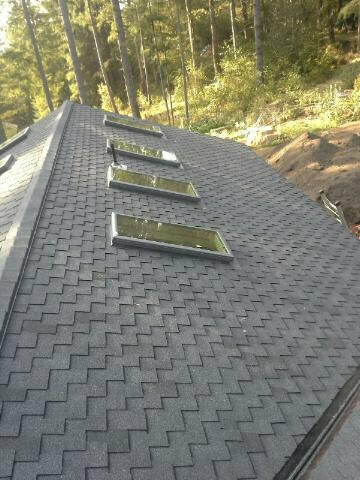 We highly recommend Soto & Brothers Roofing to maintain the look and the structural integrity of your roofing system for many years to come.